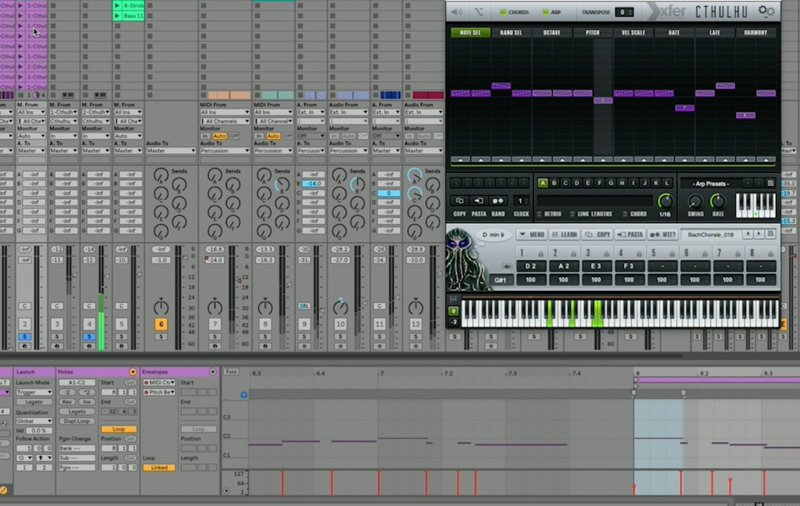 Dawn was created in Ableton Live with the Songmaker Kit. When singer-songwriter and educator Erin Barra shared the inspiration behind her new song, we didn’t know what to expect. But after a Soundhive Session with her in Brooklyn, we came away amazed — not only at the story behind "Dawn", but also at the Songmaker Kit-based setup she used to create it. Erin inhabits every corner of the music tech world. She’s an associate professor at Berklee College of Music, has led courses for ROLI and Ableton, and contributes to publications like MusicTech. As the leader of Beats by Girlz, she’s a vocal advocate for women in the field of electronic music production. Dawn is the story of a woman who wakes up in a strange environment with horrific nightmares. She discovers she's been captured by aliens, who have rescued her from a disaster on Earth. Erin Barra used Cthulhu alongside a collection of other plug-ins to refine her track. To capture the book's eerie mood, Erin searched for an unusual sound. “I was part of a music group where ten people sat in a circle, murmuring noises in time with their heartbeats.” After adding filters and delay, this organic recording became the song's foundation. Erin edited her vocals with Revoice Pro 4, which let her quickly map the pitch and rhythm of her vocal recording onto the rest of her track. Other plug-ins Erin used in the session include Cthulhu for evolving chords progressions and Brauer Motion for the spacey, sweeping stereo effect. 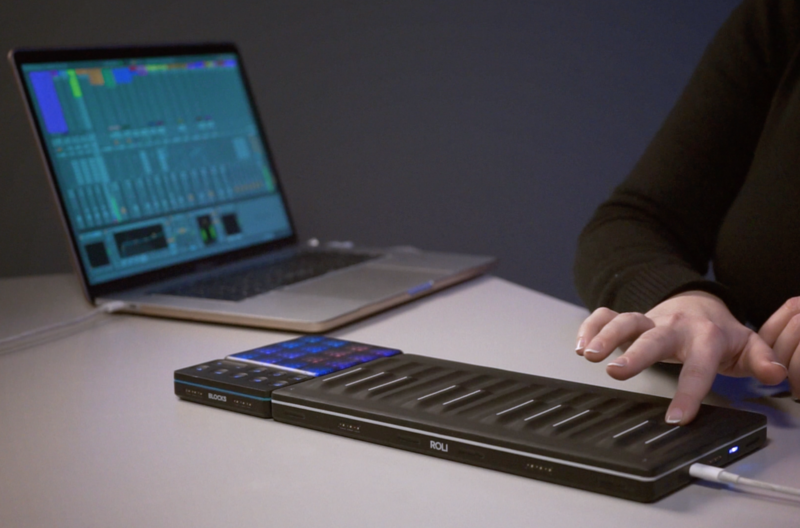 In her ROLI Soundhive Sessions film, Erin shows how she integrates multiple plug-ins with a setup centred on the Songmaker Kit and Ableton Live. The setup is fairly complex, but to her it was a simple and intuitive way to get her musical idea out. Erin’s new album will drop later this year. In the meantime check out her live performances on Youtube, and follow her on Facebook and Instagram.